From thorough inspection to finishing touches, Perspective Plumbing is the leading roofing and plumbing solutions provider in Wallan as well as other Melbourne suburbs! It all begins with the diagnosis, of course. 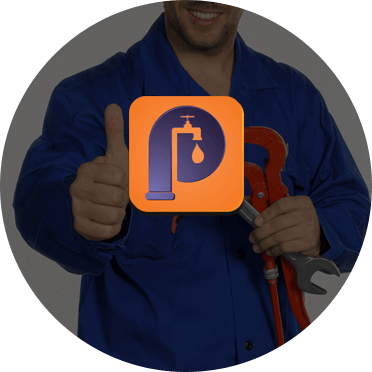 We are very careful about carrying out a correct and complete diagnosis of plumbing systems so we can identify exactly what is wrong and what needs to be done to fix the prevalent problems, without any further disturbances to you or your property. Our clients in Wallan are completely satisfied with the quality of our plumbing inspection. Our diagnosis has also been strengthened to identify potential problems, problems that can become quite costly if not handled proactively. Therefore, by fixing potential problems, we can help our clients in Wallan save quite a hefty amount on plumbing damages. Water is a scarce resource and needs to be utilised with a lot of care. Modern plumbing systems provide better options for cleaning as well as saving water. Through an expert plumber in Wallan, we can help you with design and re-design of your plumbing systems. With the latest plumbing equipment and systems coming up, we can help you renovate your property’s plumbing systems to make them more efficient and swift. 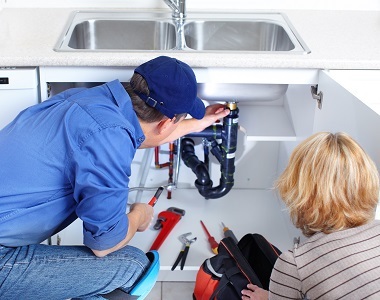 New fittings, pipes, valves, drains and other fixtures can help improve the efficiency of your plumbing systems. By having the latest plumbing system installed, you also raise the value of your property! At Perspective Plumbing, provide top quality roofing inspection, repair and maintenance services. For more details regarding our plumbing as well as roofing services in Wallan, just give us a call or send us an email today!